Is there a HW fight you d rather see than DC vs. Brock? Get the Full StoryZane Simon and Eddie Mercado are back to recap all the action from tonight s UFC PPV in Las Vegas, NV. 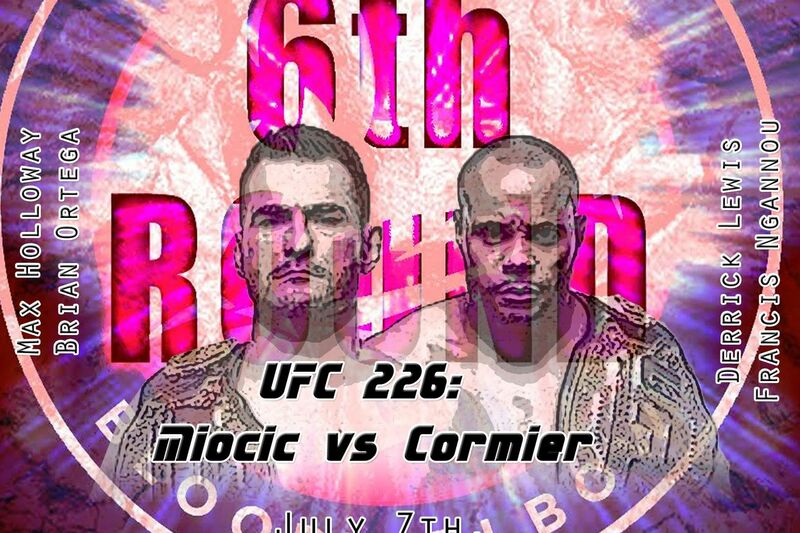 With results, hot takes, and potential next bouts for every fight on the card. Be sure to subscribe to MMA NATION on YouTube and itunes, and check us out on SoundCloud as well.